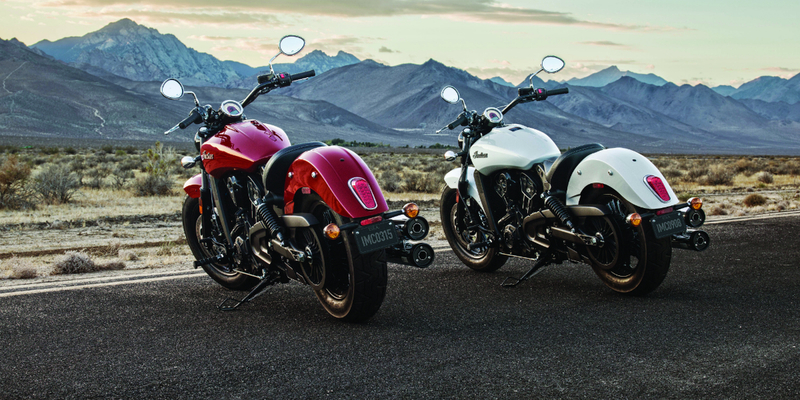 EICMA Show, Milan: Indian Motorcycle, America’s first motorcycle company, introduce the latest addition to its 2016 line-up — the all-new Scout Sixty — from the floor of the EICMA International Motorcycle Show in Milan, Italy. With a dry weight of 246kg and a potent 78hp and 89Nm of torque, the Scout Sixty is paired with a silky smooth, easy-to-shift 5-speed transmission. 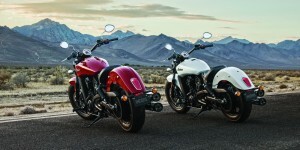 Click for more information about the Scout Sixty and the Scout.